Bolton's next two Sky Bet Championship home games are set to go ahead after a prohibition order was lifted by the Safety Advisory Group. Members of staff at Bolton have finally been paid their March wages, Sky Sports News understands, but it is unclear if the players have received their salaries yet. 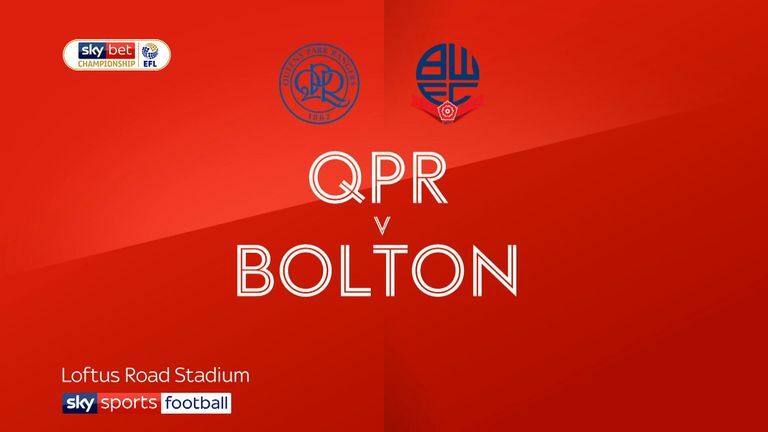 Bolton, currently looking to avoid a winding-up order, had home fixtures against Ipswich and Middlesbrough coming up which were in danger of being postponed over safety fears and were set to be played in a closed University of Bolton Stadium. However, the prohibition order on the next two home games has been withdrawn by the Safety Advisory Group, and it is understood the issue is not expected to arise again this season. "We recognise that Bolton Wanderers Football Club is at the heart of our community and this has been a deeply regrettable situation," a SAG spokesperson said. "Partners are going above and beyond to put the plans in place to make sure games go ahead. "Safety and security have always been our primary concern and we are pleased that the club has been able to reassure us that they are able to host the game in a safe manner." 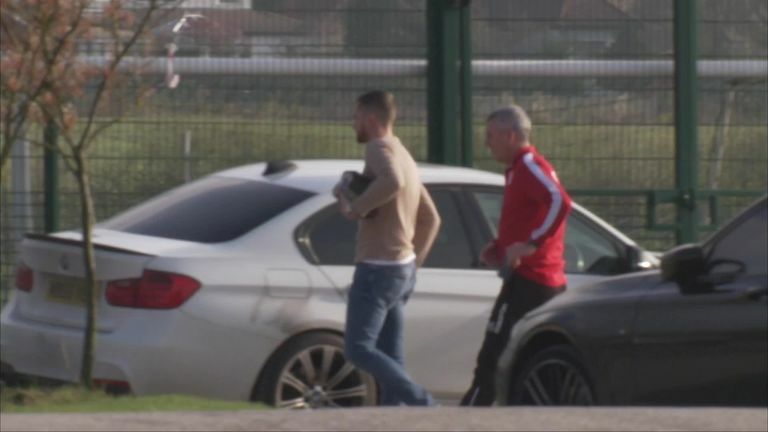 Bolton boss Phil Parkinson arrived at training on Thursday and is expected to lead a session after players refused to train for the last two days in protest of unpaid wages. Owner Ken Anderson, who is attempting to sell the club, questioned the loyalty of his players for striking on behalf of Bolton staff - some of who are in financial hardship as a result of missing payments - and described the decision as "very disappointing" on Tuesday. Bolton were back in court on Wednesday over an unpaid tax bill but the case has been adjourned until May 8 to allow a proposed sale of the club to proceed. Previous: Buendia: The next big thing?